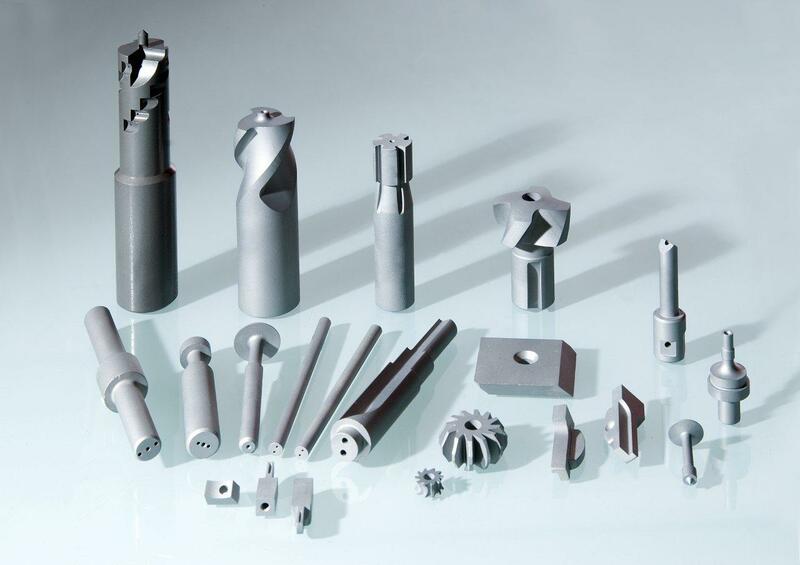 We manufacture pre-profiled, carbide parts according to your drawing (also drawings of finished parts) in the shortest delivery time. With our specifically developed machinery, we are able to manufacture even complex and elaborate geometries close to the final contours. 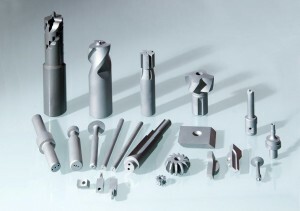 Regardless of whether cuboid parts are required or complicated, cylindrical structural parts with drill holes or threads. With a pre-profiled carbide part, you can benefit from your process times being shortened considerably due to the low grinding allowances. The result of this is faster and more economical production of your parts. All of the blanks that we manufacture (green parts) are also exclusively sintered in sinter HIP systems. This leads to a homogeneous and non-porous structure with excellent physical properties and the highest quality.